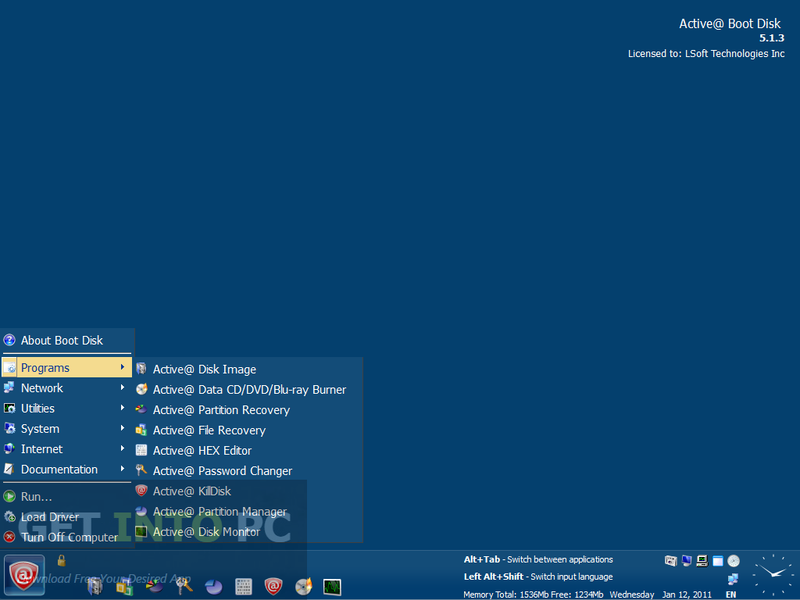 Active Boot Disk Suite Free Download Latest Version for Windows. Its full offline installer standalone setup of Active Boot Disk Suite for Windows 32/64bit. 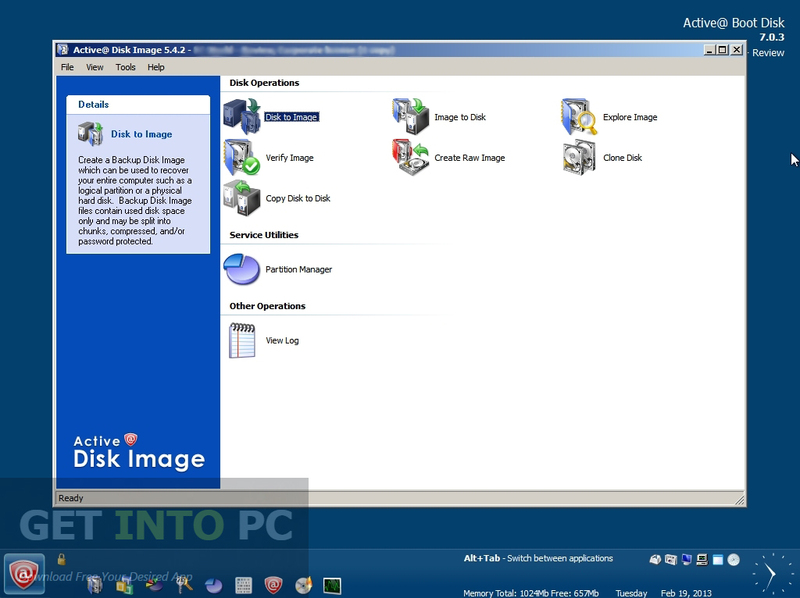 Active Boot Disk Suite is a powerful suite which contains all the necessary utilities to perform tasks like data imaging and data recovery. With Active Boot Disk Suite you can easily boot PCs which were previously unable to boot. In other words it is a complete operating system on your removable devices like CDs, DVDs and USB disks. It includes tools which can fix many system management issues. You can also download Hirens Boot DVD. Below are some noticeable features which you’ll experience after Active Boot Disk Suite free download. 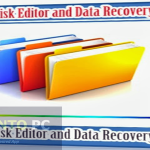 Comprehensive package for data imaging and data recovery. Can easily boot the unbootable PCs. Can fix many system management issues. 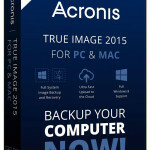 Supports latest technologies like UFS, SSD and Ext4. 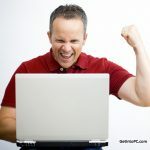 Before you start Active Boot Disk Suite free download, make sure your PC meets minimum system requirements. 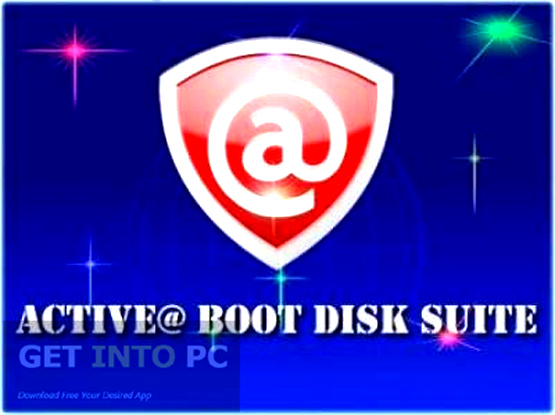 Click on below button to start Active Boot Disk Suite Free Download. 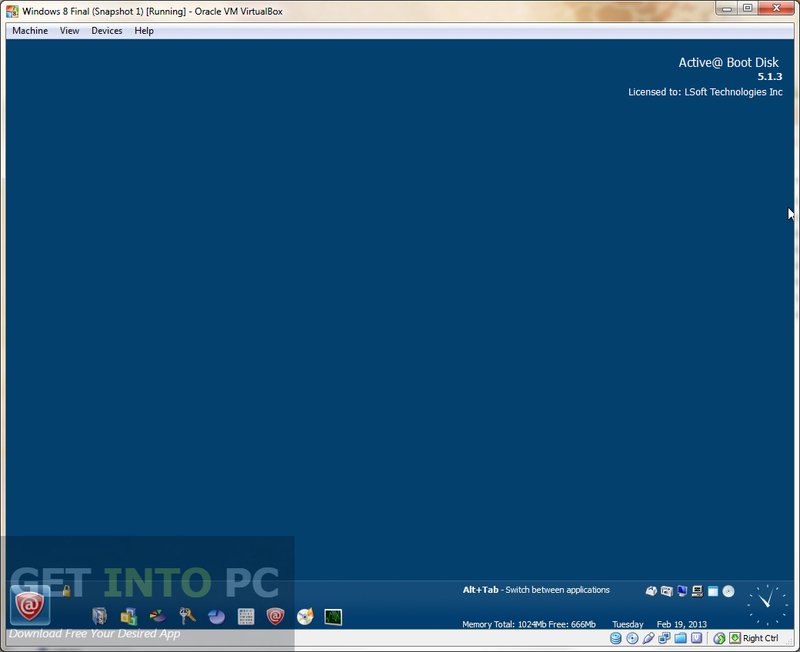 This is complete offline installer and standalone setup for Active Boot Disk Suite. This would be compatible with both 32 bit and 64 bit windows.